Ah I am SO looking forward to coming home soon- 26 sleeps and counting… and then we get to hit the ground running and have a whole bunch of exciting shows to play for all our friends when we’re back! Starting with New Year’s Eve at the Driskill Hotel on 6th Ave in Austin. RDSH play a rompin’ stompin’ swingin’ night of good fun from 10pm-1am and then some… 😉 Hope to see your smiling faces there! Then mid month January 12, we head over to San Antonio to rock n roll for the good folks at the Bang Bang Bar from 10:30pm-1am- get ready to rumble!!! 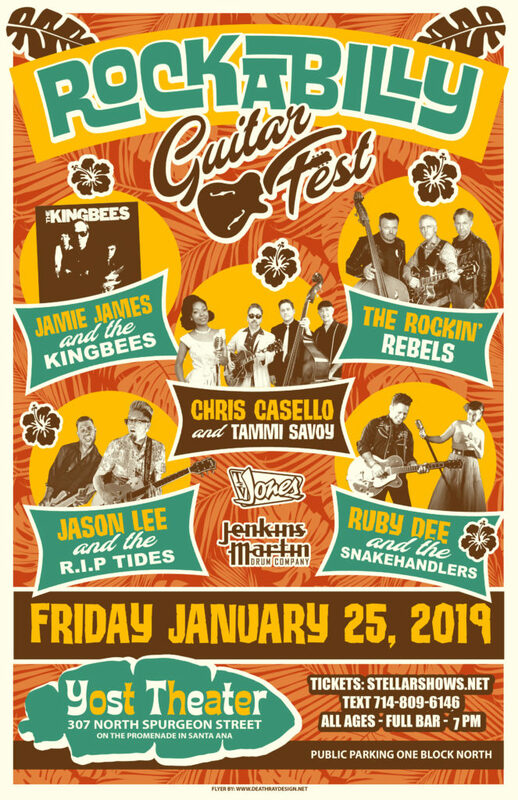 January 25 join us for the Rockabilly Guitar Fest at the Yost NAMM!! With a 5 band lineup, there is something for everyone here – and plenty of Gretsch Guitar kings to perform it for you! January 26 Oye! Join Ruby Dee and the Snakehandlers and ultra amazing local band the Sea Monks at Tio Leos in San Diego for a rockin’ night of swingin’ rockabilly and jump blues! 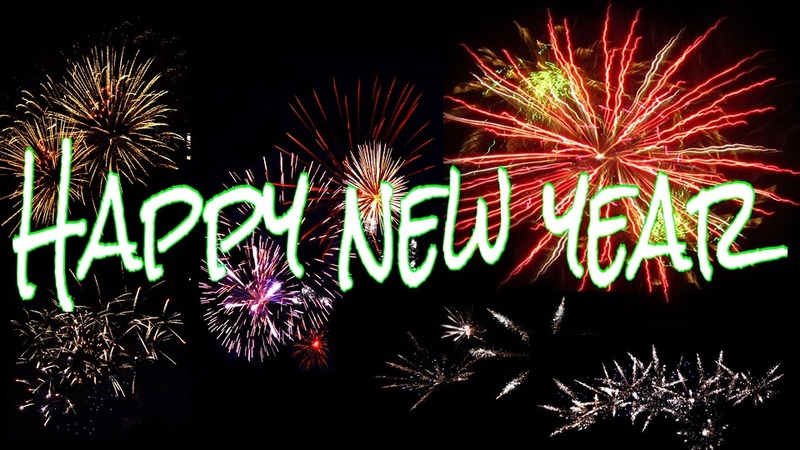 All ages show until 10pm- Sea Monks play 8p-9p, Ruby Dee and the Snakehandlers play 9:15p-11:30p See you there!! I’m short! Only 42 more sleeps until my own bed… 🙂 Meanwhile, I’m getting inspired by local sounds and sights and writing a few Mid-Eastern Bop type songs… I hope they translate well!